NOW AVAILABLE - THE MEADOWS AT PLANTE'S FERRY - A NEW CAMDEN HOMES NEIGHBORHOOD! 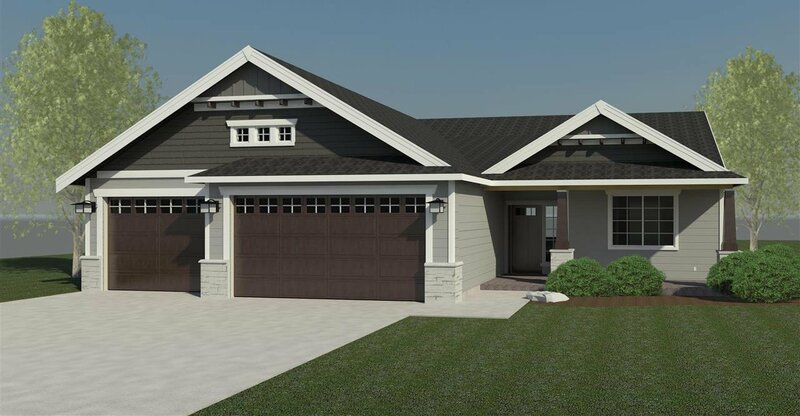 The "ASHFORD"- 3 bedroom 2 bathroom rancher, w/approx 1,936 sq/ft, stainless steel appliances incl gas range, granite counters in kitchen, LVP flooring and gas fireplace. There's a 3-car garage, covered rear patio, A/C, vaulted ceilings, front yard landscaping w/sprinkler system & more! 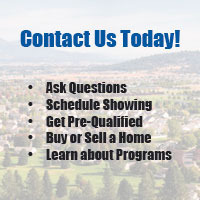 Convenient Spokane Valley location - Close to Schools, Shopping, Parks and I-90. A MUST SEE!